Theseus RDA is a new rebuildable dripper tank from Hugsvape with 22mm diameter. 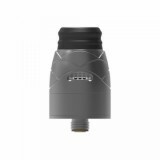 It comes with single coil build deck and a squonk pin, which make it suitable for squonk mods. 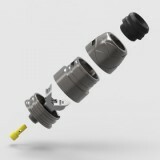 What’s more,it features side airflow system, enables to produce intense clouds and better flavor. 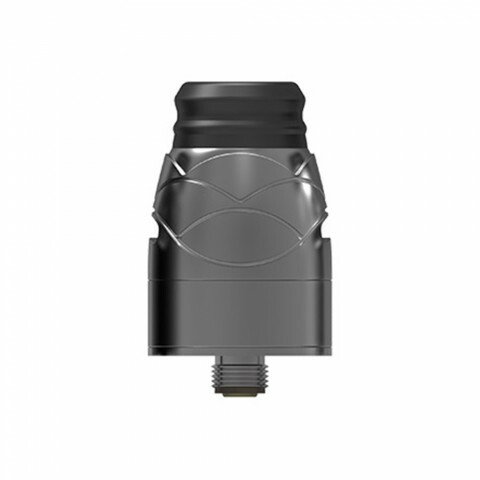 Theseus RDA is a new rebuildable dripper tank from Hugsvape with 22mm diameter. 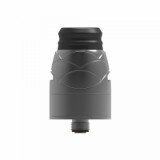 It comes with single coil build deck and a squonk pin, which make it suitable for squonk mods. 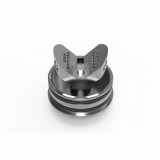 What’s more,it features side airflow system, enables to produce intense clouds and better flavor. 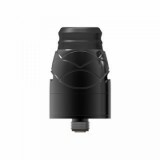 If you are DIY lover and want to use RDA, Theseus RDA will be your good choice! 3 colors available. 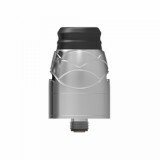 Special RDA, i like it.